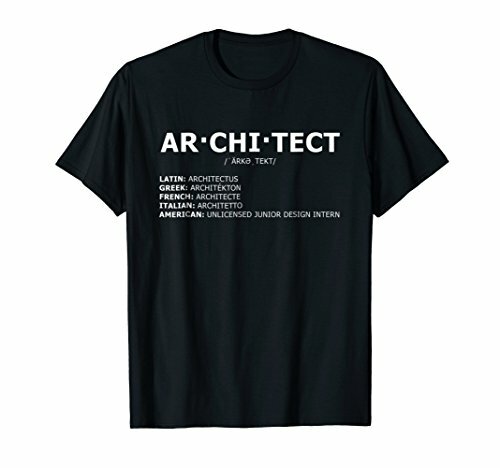 What better way to show of the thousands of hours of studying and experience than a funny architect T-shirt? Share your unique profession with the world in a fun way. I have picked my favorite shirts below but check it out and let me know in the comments what is your favorite pick. 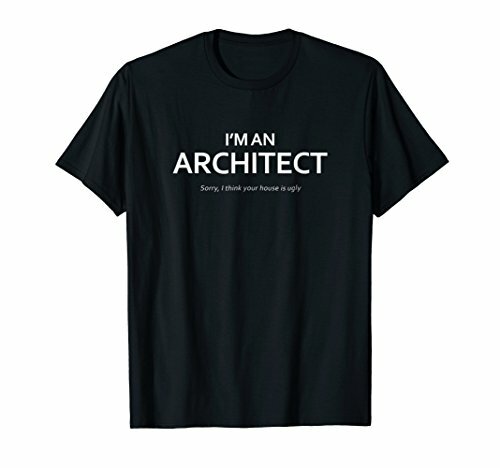 So here is my list of The Best Funny Architect T-Shirts Available Online. 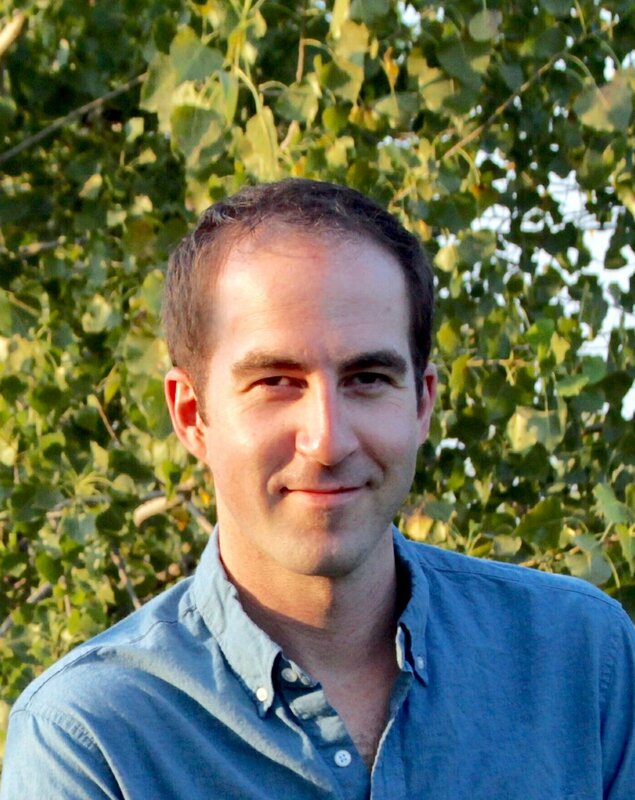 A fun take on the state of young architect's titles in the U.S. The truth hurts. "Sorry I think your house is ugly"
The pinnacle of human evolution has been achieved. Le Corbusier’s Modulor was developed as a visual bridge between two incompatible scales, the imperial and the metric system. It is based on the height of a man with his arm raised... with a cape. I hope you found this list of funny architect T-Shirt's helpful. If I left one out you like, let me know in the comments below.